"'I just see a huge train wreck coming down,' Senate Finance Committee Chairman Max Baucus, D-Mont., told Obama’s health care chief during a routine budget hearing that suddenly turned tense." Baucus is the first top Democrat to publicly voice fears about the rollout of the new health care law.... Normally low-key and supportive, Baucus challenged Health and Human Services Secretary Kathleen Sebelius at Wednesday’s hearing. Could the same be said about the adoption/implementation of Common Core standards? 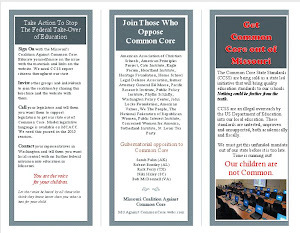 Taxpayers don't know how much money CCSS will cost, the public information on these standards from DESE has been almost nil, assessments need to be taught before curriculum is ready that needs to be tested on computers that don't exist and like Sebelius, the CCSS proponents haven't given any data, just concepts. These educational standards were never field tested and the proponents have no data to support their claims they will create successful students, even though it is DESE's (and others) contention. The CCSS were adopted/implemented before they were even written. Governors/education commissioners/state board officials agreed to use them without knowing what they were signing onto or even how much they were going to cost. 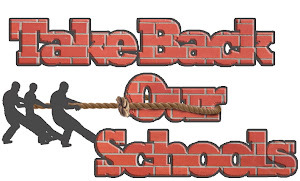 Like the new health care law, CCSS were rammed through without due diligence, the effectiveness promised isn't apparent and CCSS organizational structure is troubling. ADDED: This must be the tip of an iceberg of anxiety among the Democrats, who are alone responsible for this law. For the first time, it crossed my mind that Democrats might decide to support repeal. It would be a huge admission of mistake — like denouncing a war you once supported — but at some point, going forward is even worse. The Democrats own the Healthcare Law, good or bad. Both parties own the CCSS adoption/implementation process (by governor support and up until recently, little interest on the national/state legislative levels to stop implementation) and they should be feeling anxiety with the increasing unhappiness of the taxpayers who are being forced to pay for mandates/regulations for which they never had a vote. Watch the video. 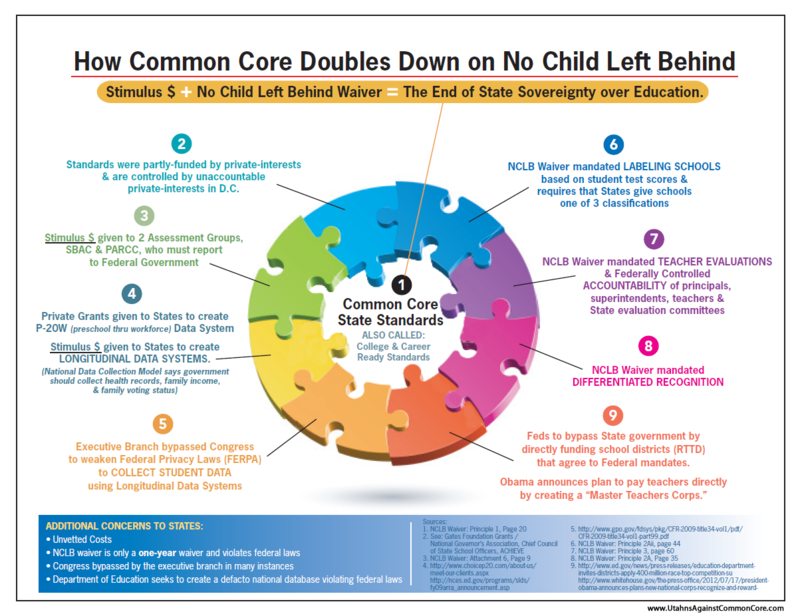 Maybe there will be a grant from the education reformers for "educational navigators" to assist schools and parents to understand the CCSS implementation process. The video fireworks start about 4:50 as Baucus demands specifics from Sebelius on the healthcare program. Arne Duncan, NGA officials and CCSSI directors should be questioned on the national level like Sebelius for their elusive data and benchmarks they've referred to in their statements but never produced. State legislatures should be questioning the state officials who committed their states to CCSSI before the standards/assessments were even written and demand the data and benchmarks they relied on to make such a decision.